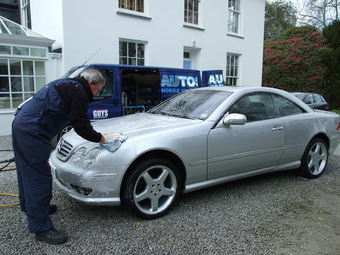 This was a car that was signed to one of our maintenance contracts, so to start it off and make it easier for us to maintain we gave it the full works. 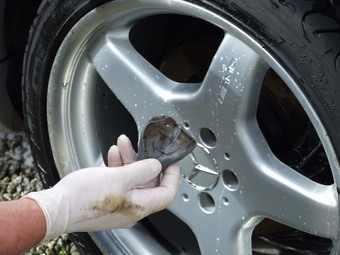 We always start with the wheels first, to get the messy jobs out of the way first. 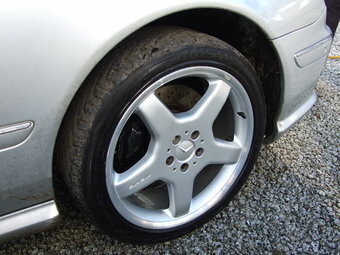 These wheels will be refurbished at a later date due to kerb damage on the rims. 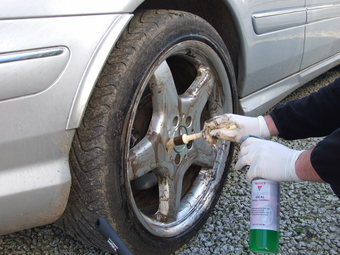 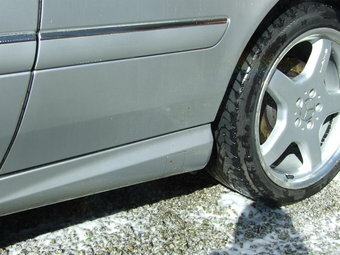 The inner and outer wheels get a thorough clean using a strong wheel cleaner to cut through several years of brake dust. 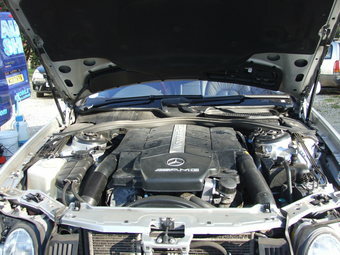 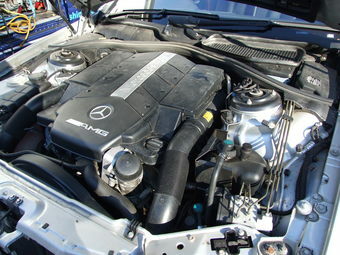 Next the engine bay. 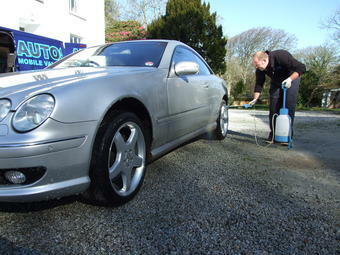 An all purpose cleaner is sprayed on , avoiding sensitive engine components. 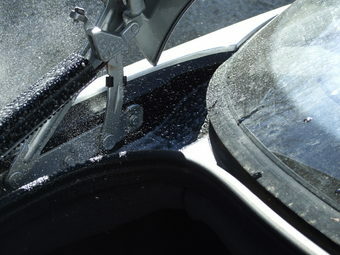 The cleaning fluid is agitated with various brushes and then rinsed carefully with water. 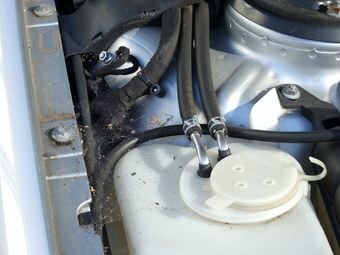 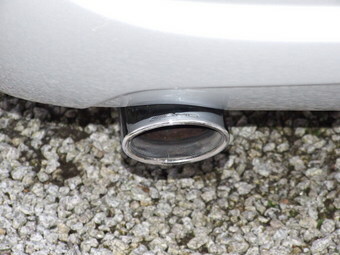 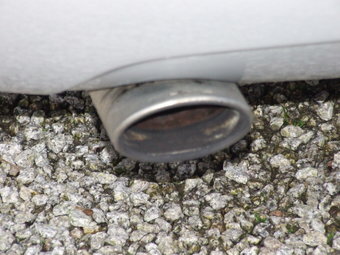 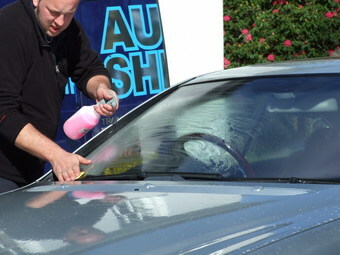 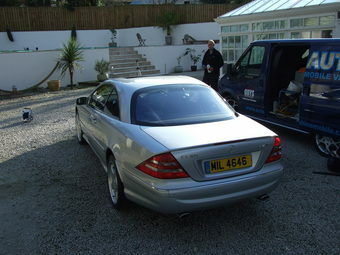 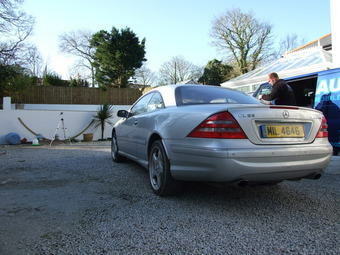 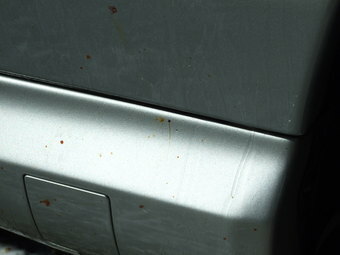 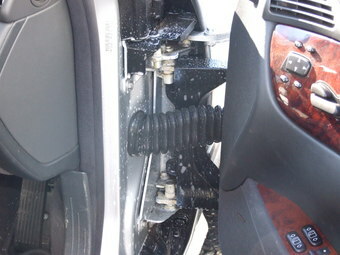 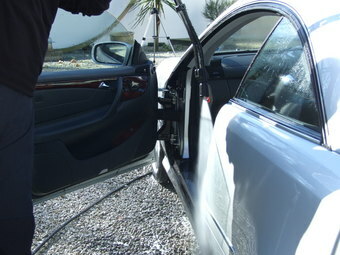 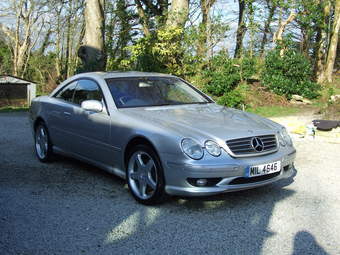 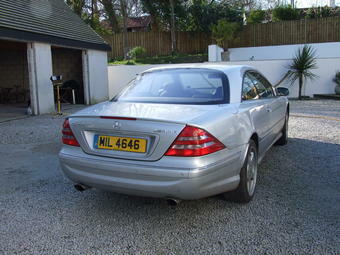 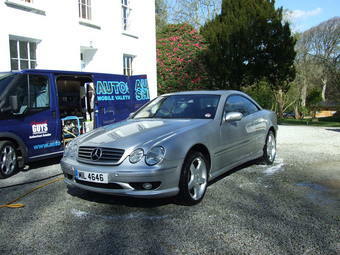 The lower parts of the car, door and boot shuts are then sprayed with a citrus pre-wash fluid to breakdown the grime. 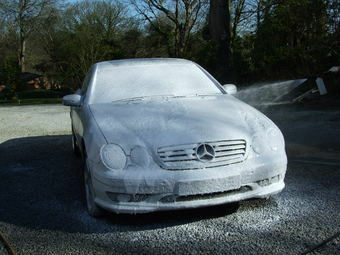 Followed by a snow foam pre-soak, over the whole car. 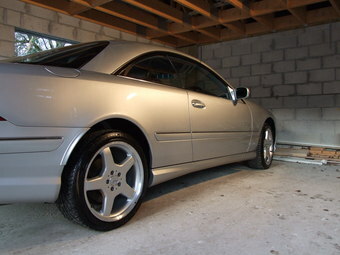 The car is then rinsed clean. 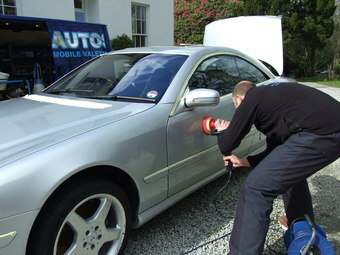 The paintwork and glass is clayed to remove any bonded on contamination such as tree sap, bug remains etc. 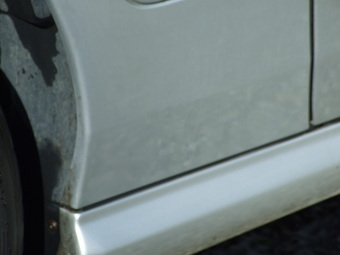 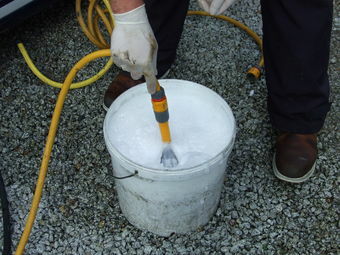 A tar remover is used to breakdown any tar, before being wiped away. 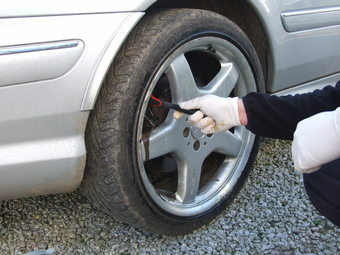 The wheels are also clayed. 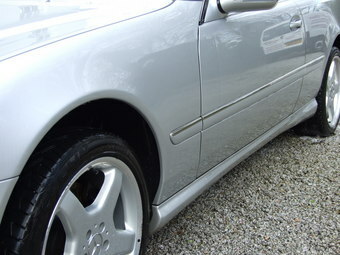 Another wash to remove any residue from the previous stages. 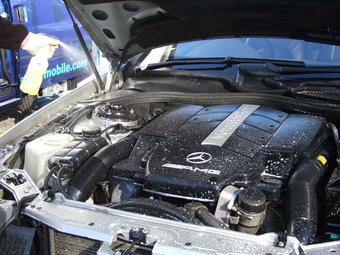 The car is then rinsed and dried. 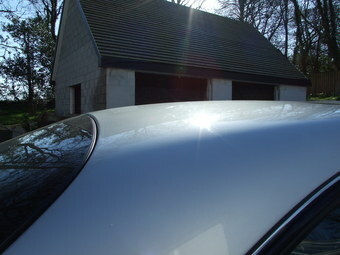 The trim is protected by masking it up, we then inspect the paintwork for defects and measure the thickness of paint. 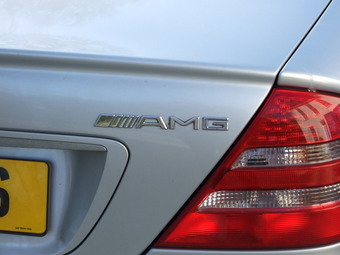 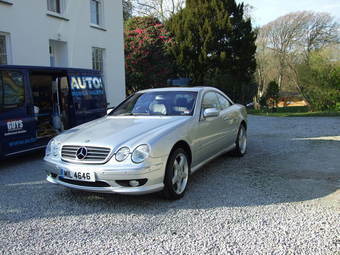 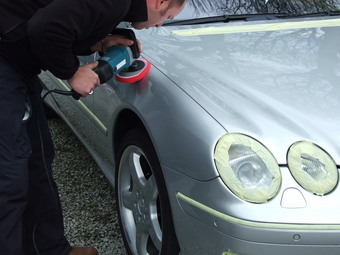 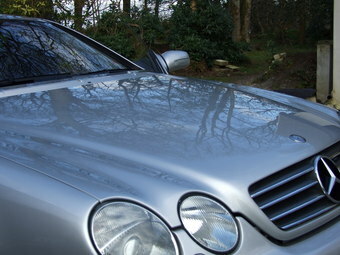 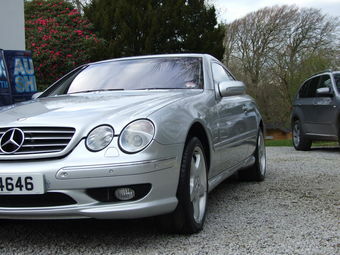 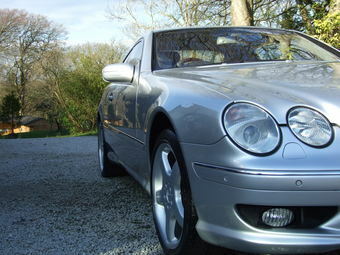 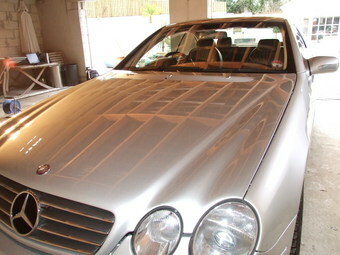 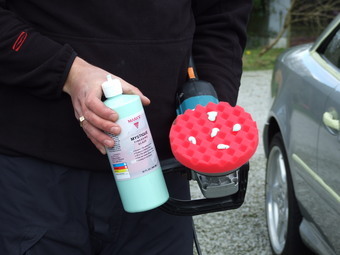 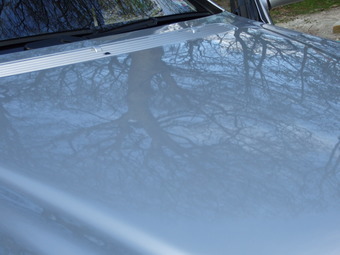 Using a selection of polishes we remove paint defects and polish the car to a high gloss finish. 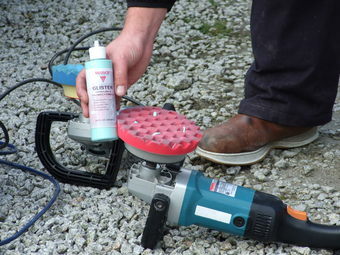 A long life, high quality sealant is applied with the rotary polisher. 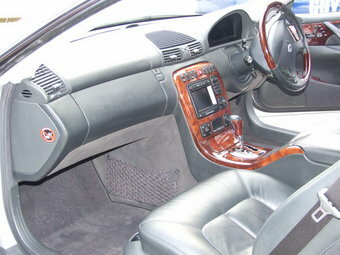 While the sealant is curing we turn our attention to the interior. 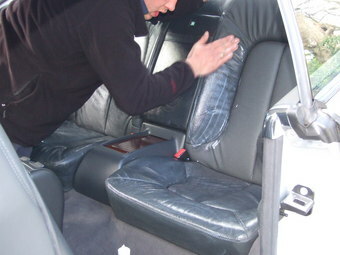 The carpets are vacuumed, the dash and plastics cleaned and the leather seats are treated to some protection. 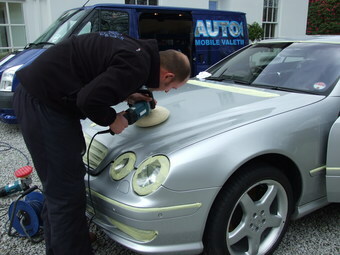 The sealant is buffed off and we apply a coat of high quality carnauba wax to add some more depth and shine to the paint. 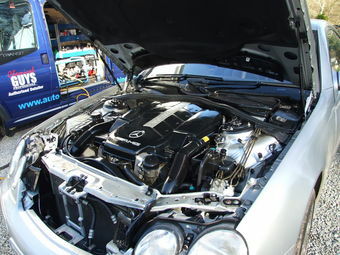 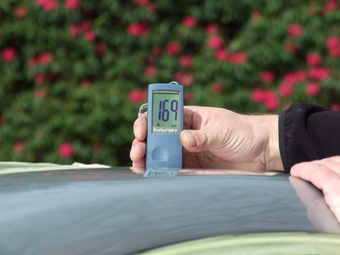 The car is then thoroughly inspected.